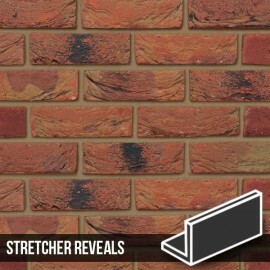 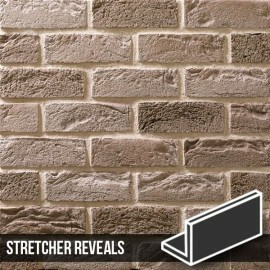 These horizontal stretcher reveal brick slip corners are designed to be used in conjunction with our The Sandalwood Brick Slips. 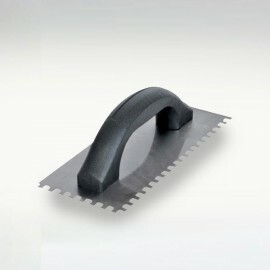 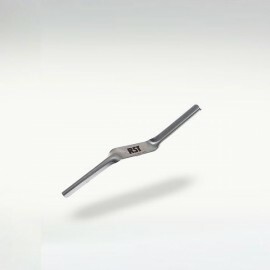 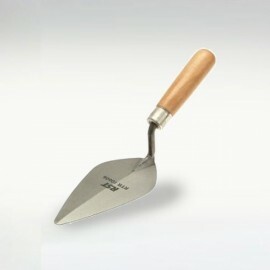 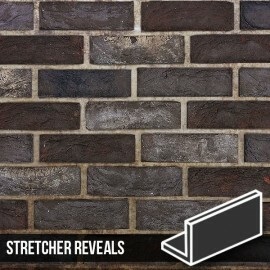 The Sandalwood Brick Slip Stretcher Reveal. 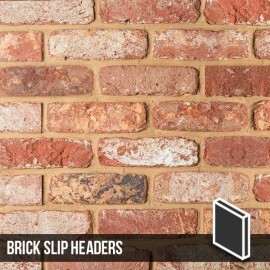 The Sandalwood Brick Slip Horizontal corners are cut from our Sandall Wood Bricks, they have a semi-heavy texture finish and a colour tone of light beige to creams. 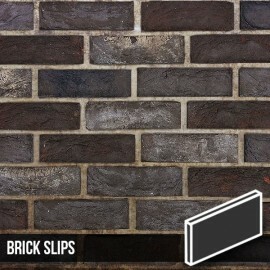 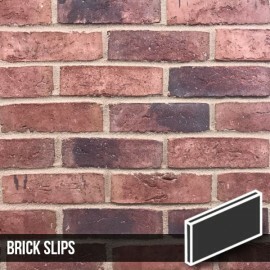 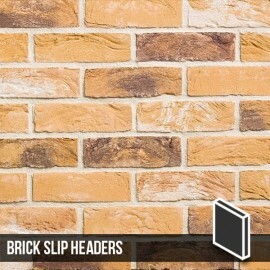 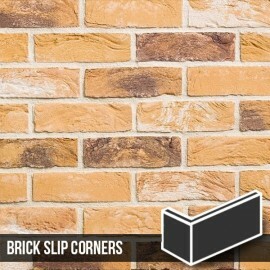 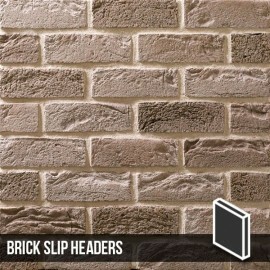 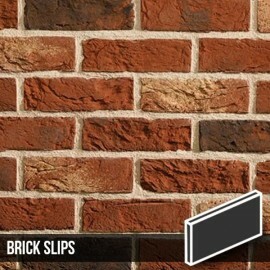 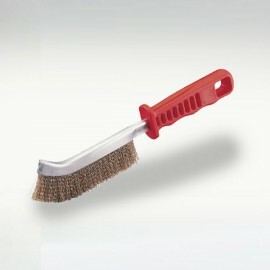 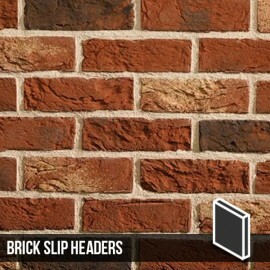 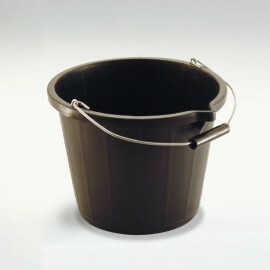 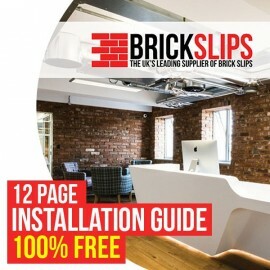 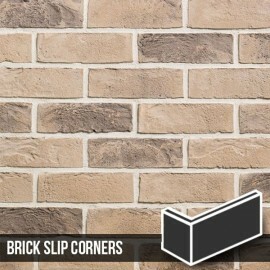 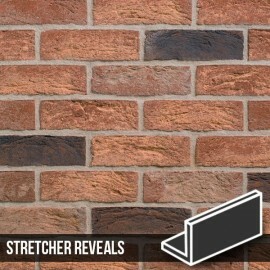 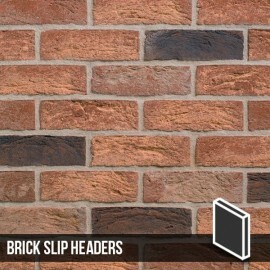 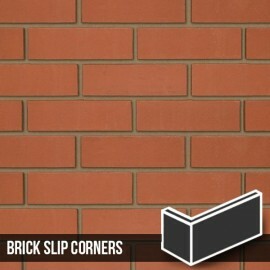 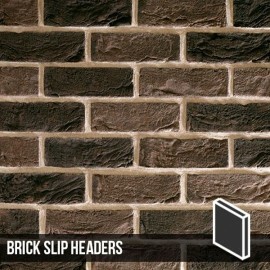 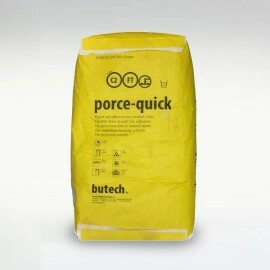 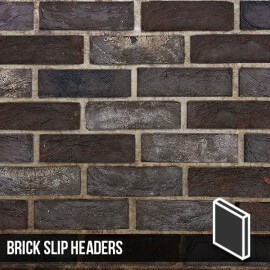 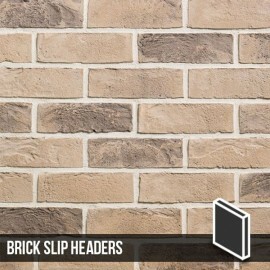 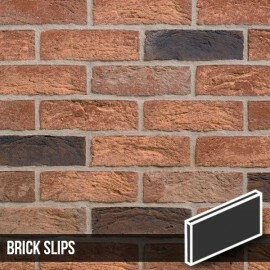 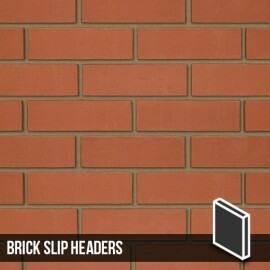 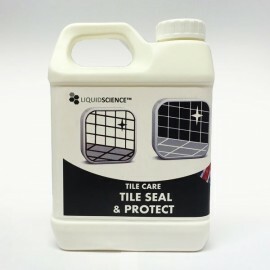 This is a brick slip that is truly stunning due to its unique subtle tones of colour.